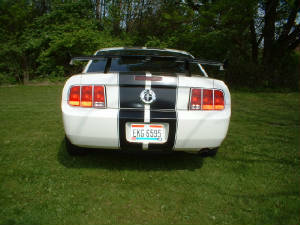 PROJECT 2006 MUSTANG, CALL FOR PRICE, STOCK, AND INSTALLATION COSTS. CAN SHIP UPS OR USPS. 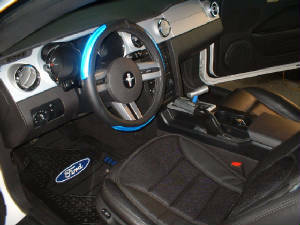 CUSTOM ACCESSORIES FOR ALL CARS AND TRUCKS, LET ME KNOW WHAT YOU HAVE IN MIND, WHOLESALE SUPPLIERS. COMPLETE LINE OF ALL BRANDS OF TIRES AND WHEELS BEST POSSIBLE PRICES, CALL FOR PRICE QUOTES..
CAN HANDLE ANY TYPE OF MECHANICAL WORK AT A LOW $45.00/HR. LABOR RATE, ALL WORK GUARANTEED ON PARTS AND LABOR.